BROCKTON, Mass. /ScoopCloud/ -- Moduline Cabinets shares tips for assessing storage space and increasing its efficiency in the new year. Our military-grade aluminum cabinets fit any garage and workshop to maximize organization. Our high-quality aluminum cabinet systems are used by garage enthusiasts and professionals for over twenty-five years. 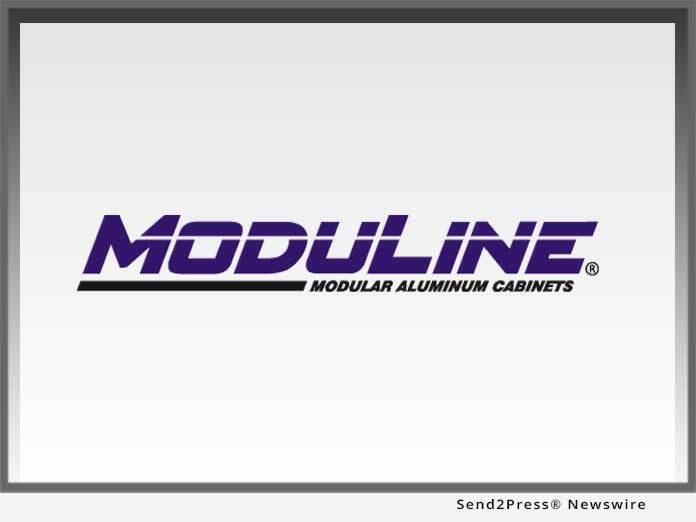 Moduline Cabinets shares tips for assessing storage space and increasing its efficiency in the new year. Our military-grade aluminum cabinets fit any garage and workshop to maximize organization. Our high-quality aluminum cabinet systems are used by garage enthusiasts and professionals for over twenty-five years.